I’ve always found learning foreign languages a source of fascination. To even a bigger extent I’m amazed by people who reached fluency in 5 and more languages. Meeting and speaking to polyglots is really inspiring for me. I’m convinced we can learn a lot from them and improve the way we learn. I’ve decided to hold a series of interviews with polyglots who blog about their language journey. My first guest is Daniela from “I simply love languages”. She’s from Austria, she speaks 9 languages. She’s a german teacher and a freelance translator. 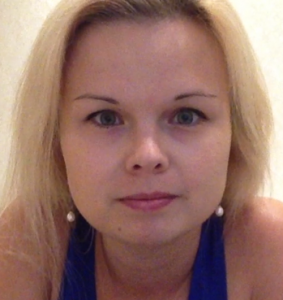 I’ve asked Daniela a couple of questions in Russian. Here is the russian part of the interview. I’d like to recommend some of Daniela’s posts that I particulaly find useful for learning English. You’re welcome to leave comments and share your language learning experience.